Today Tascam have unveiled their latest iOs creation in the form of the new Tascam iM2 iOS Stereo Mic, designed to be used with the iPad, iPhone or iPod Touch. 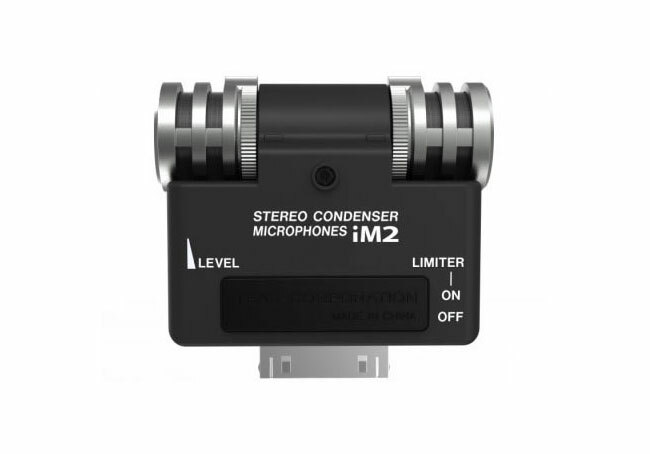 The small Tascam iM2 microphone connects to your Apple devices dock/sync port and is equipped with a pair of condenser microphones. The same ones which are included in Tascam’s high quality best-selling DR-series recorders and can handle up to 125dB SPL sounds. The condenser microphones can be adjust over 180 degrees and uses the Tascam iM2 integrated microphone preamp and analog-to-digital converter for low noise and premium audio quality. The new Tascam iM2 also includes a stereo limiter to tame sudden loud sounds and you can adjust the microphone level easily using a dial on the side of the device. Its also fitted with a USB port to provide power for longer recording sessions and comes with its own PCM Recorder application which will soon be available to download for free from the Apple iTunes App store. 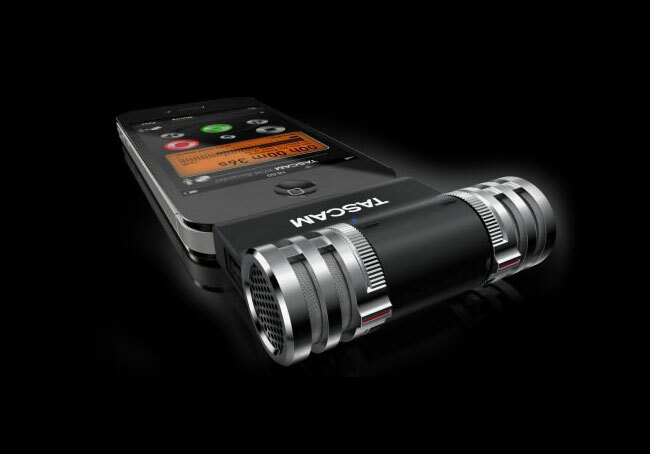 The Tascam iM2 iOS Stereo Mic is now available to purchase for around $80.